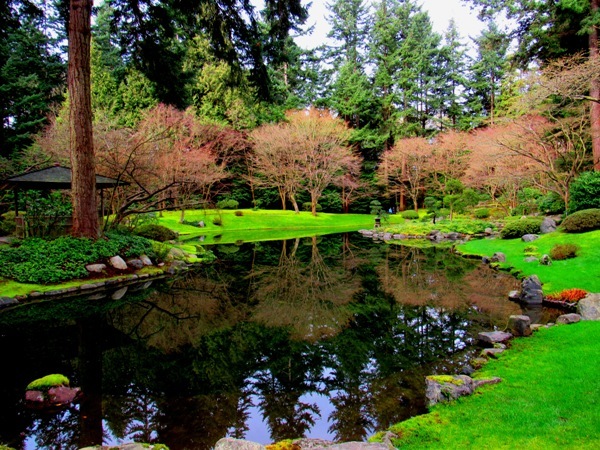 Nitobe Memorial Garden is a pretty, 2.5-acre traditional Japanese garden located in Vancouver, BC, on the grounds of the University of British Columbia, featuring streams, ponds, waterfalls, bridges, stone sculptures, and many trees and flowers. 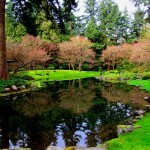 This calming, beautiful space is a great place to stroll or meditate. 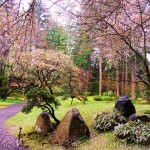 You can wander the garden on your own or take a tour, and there is the option to participate in a tea ceremony at the ceremonial tea house. 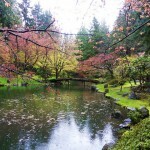 I’ve included two albums below: the garden in the winter and the garden on a rainy spring day (the winter photos are higher quality, as they were taken with a better camera). 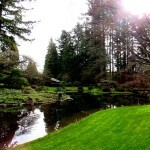 There is no set fee to enter the garden – just a donation box where you can make a contribution. 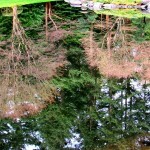 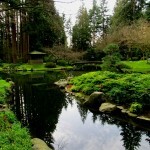 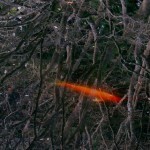 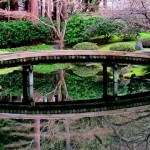 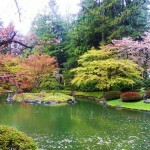 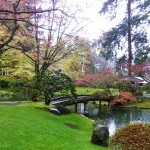 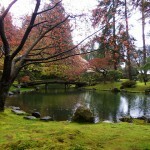 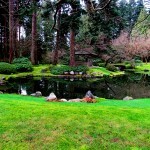 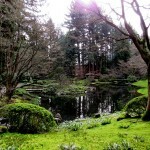 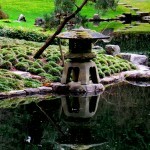 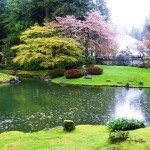 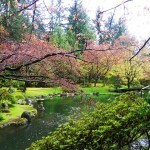 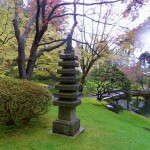 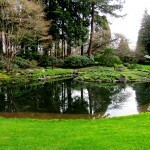 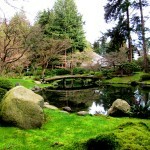 For more information about the garden, see UBC’s Nitobe Memorial Garden page. 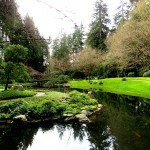 For more things to do in and around Vancouver, see the Vancouver Activities page.